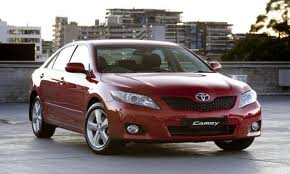 TOYOTA: Toyota’s, I don’t think a day would go by without all 1300AUTOTRANS Service Centre working on a Toyota of some description, be it small or medium car, a 4WD or the 2 Tonne small truck range. At 1300AUTOTRANS Service Centres our edge is personalized service (understanding any motoring problems you might have, and fixing them). Priority bookings are another draw card of ours to ensure you get your vehicle back ASAP. So whether it be transmission Service or repair, give our friendly staff and highly trained mechanics a try, you’ll be happy you did. 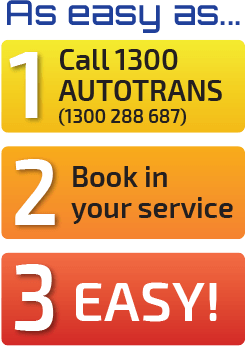 Call your local 1300AUTOTRANS Service Centre for any enquiries and check out the list below, if your vehicle is there we can service or repair it. 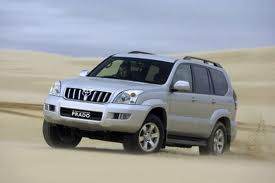 Toyota listings: 4 Runner, Aurion, Avalon, Avensis, Camry, Celica, Corolla, Dyna, Echo, Hiace, Hilux, Kluger, Landcruiser, Lexcen, MR2, Paseo, Prado, Prius, Rav 4, Spacia, Starlet, Tarago, Townace, Vienta, Yaris.